New York’s abortion law is currently regulated in the criminal code. New Yorkers who find themselves on the outside of this law cannot access care without leaving the state, if they can afford to do so at all. There are no provisions in New York State law to allow for care in the case of a non-viable pregnancy or a pregnancy that threatens a person’s health after 24 weeks. These are constitutionally-protected circumstances and as such, the state’s law does not meet the federal standard set by federal rulings such as Roe v Wade. The human body doesn’t follow legal timelines. Neither do the circumstances of pregnant people’s lives. Health risks can arise later in pregnancy and oftentimes conditions that impact the woman’s health or the fetus’ survival are not detectable until later in pregnancy. Even in cases where there are no medical complications, a number of factors in the lives of pregnant people can push them over the arbitrary 24-week limit. Women seeking abortions often face logistical delays and have trouble accessing care, raising funds for treatment. 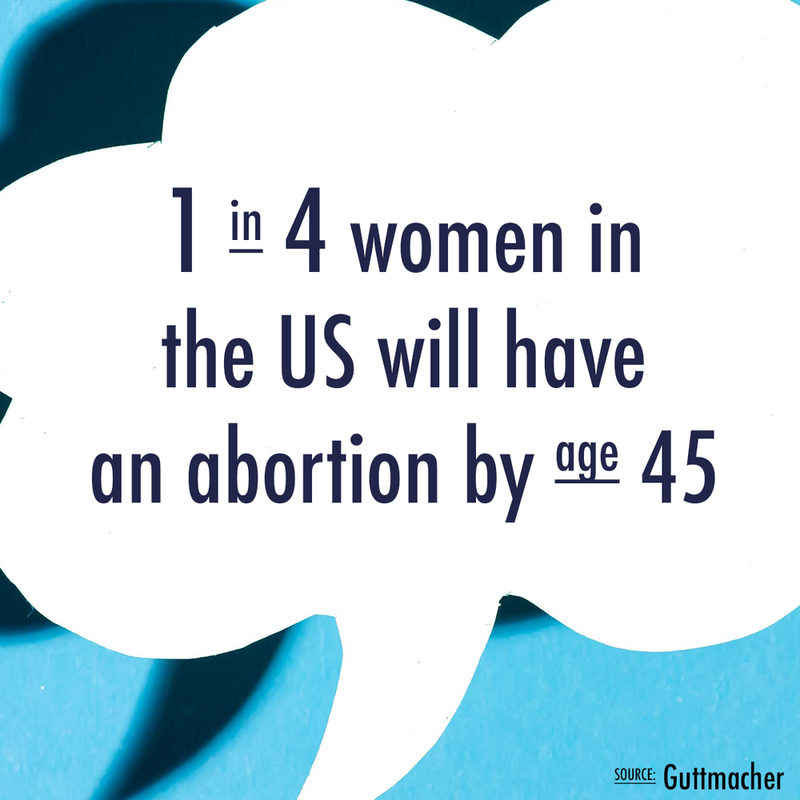 Other circumstances like disagreements with partners, arranging childcare, and navigating the social stigma surround abortion also contribute to delays. Whether it is due to medical complications or other factors that delayed care, patients and their doctors need options, not restrictions.We need to decriminalize abortion in New York State. No patient is left behind, no matter their financial situation. Qualified health care providers with appropriate training and expertise provide safe abortion care without fear of punishment. Patients requiring care get it close to home instead of having to leave the state, without facing barriers to access or unnecessary burdens. Abortion is regulated under public health law, not the criminal code, and is no longer stigmatized by the State of New York. The No Choice Travel Agency files for bankruptcy.